Every parent has specific rights and responsibilities under Colorado law and one important responsibility is to provide financial support for your child’s basic needs. If two parents were never or are no longer married, courts realize that it is not always fair to expect each parent to provide equal financial support. One parent may earn more money, have greater expenses, or have other challenges that prevent them from providing as much as the other parent. For this reason, the court may order one parent to pay a certain amount of child support to the other until the child turns 19 years old. Child support is available to primarily residential parents who are separated, divorced, or unmarried. Child support determinations are an integral part of any divorce case that involves children, and when you file a divorce petition, you can bring the issue before the court. If two parents were never married, child support is often determined as part of either a paternity or allocation of parental responsibilities action brought about by a biological mother seeking support or by a biological father seeking legal paternal rights. In either case, it is critical for any parent involved in a child support case to seek representation from a highly experienced Colorado Springs child support attorney. The Gasper Law Group’s family law attorneys regularly handle child support matters and understand the complex laws that can be involved. When deciding how much the primary residential parent will receive in child support, courts will look to the Colorado Child Support Guidelines, which are intended to provide an objective basis for determining the expenses associated with children across a variety of incomes. The guidelines provide a chart that looks at both parents’ gross income, the number of children to support, and the number of overnights for each parent and certain qualified expenses. With this, the court can provide a basic child support payment. In any of these situations, our attorneys can help you request a modification of the child support order. If you are seeking child support or would like to ensure that the amount of child support you are required to pay is accurate under the statute, you should call an attorney as soon as you can. 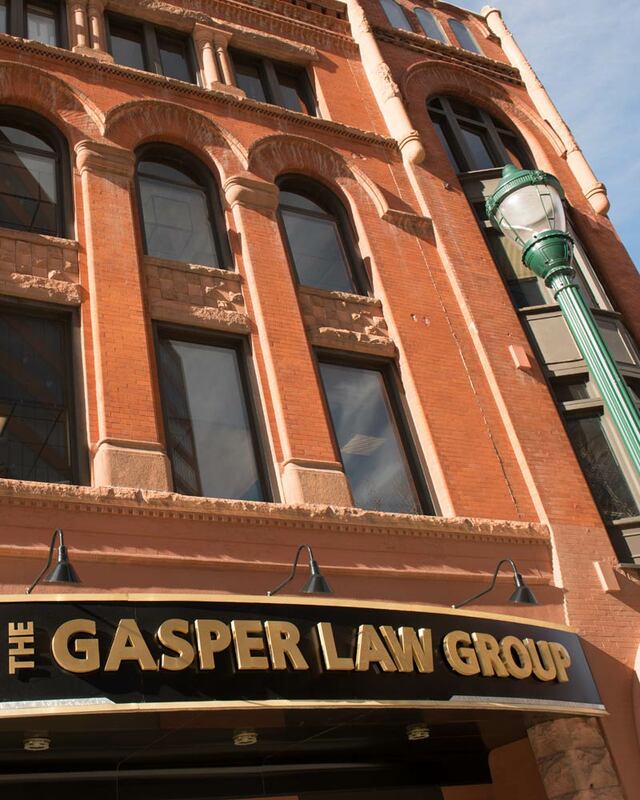 At The Gasper Law Group, we are committed to protecting the rights of people involved in child support disputes and we work hard to bring every case to a successful resolution. To schedule a free consultation with a Colorado Springs family law attorney, contact us online or call our office today at 719-227-7779.